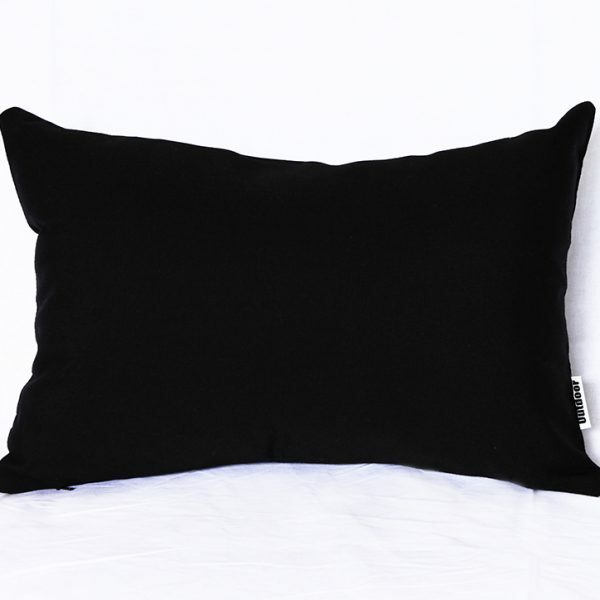 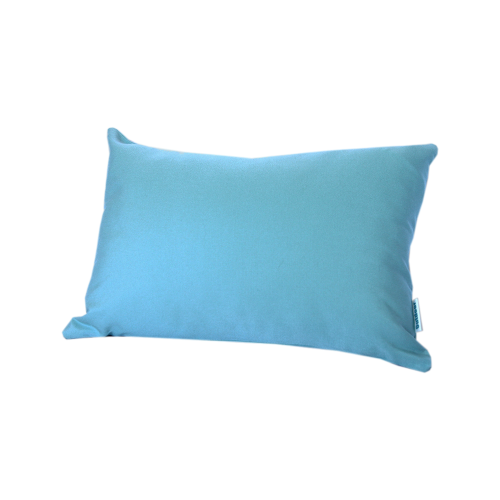 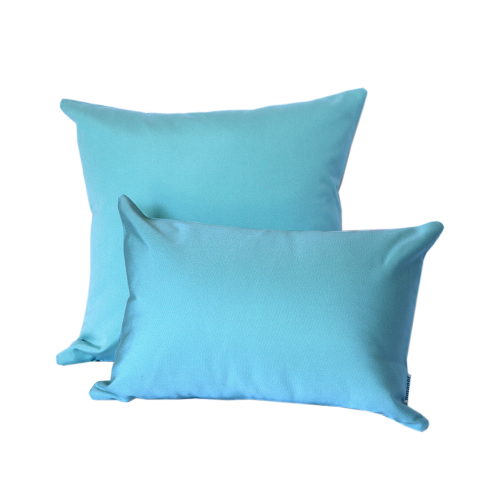 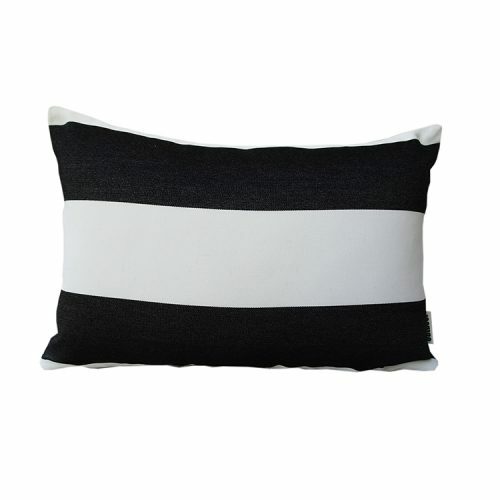 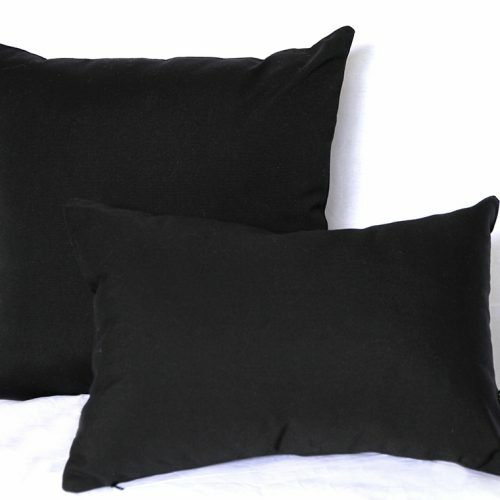 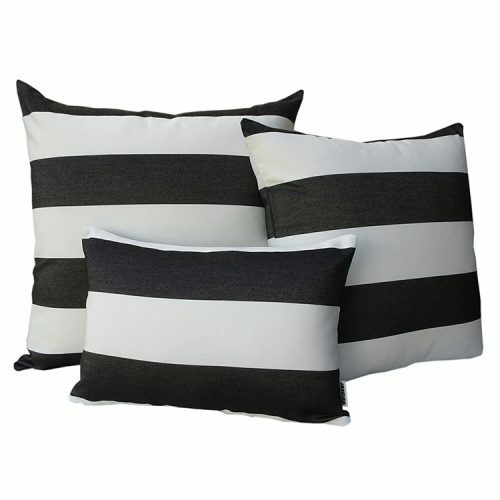 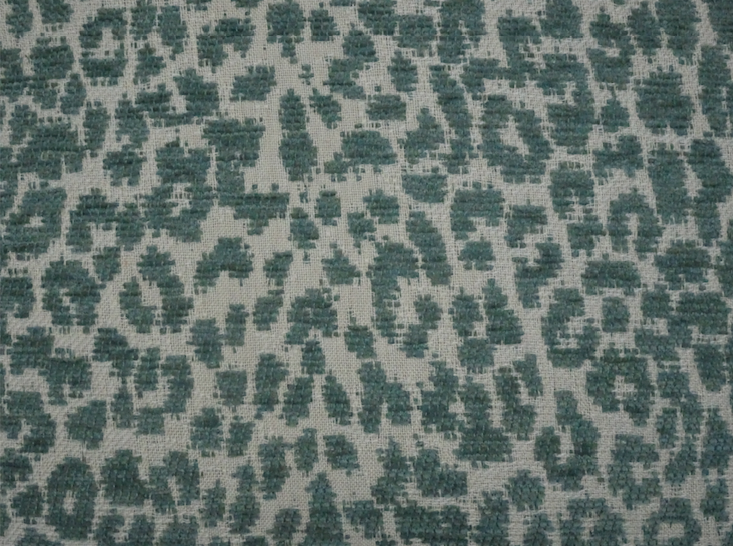 Zambia – Sea Foam – Sunbrella 100% solution dyed acrylic. 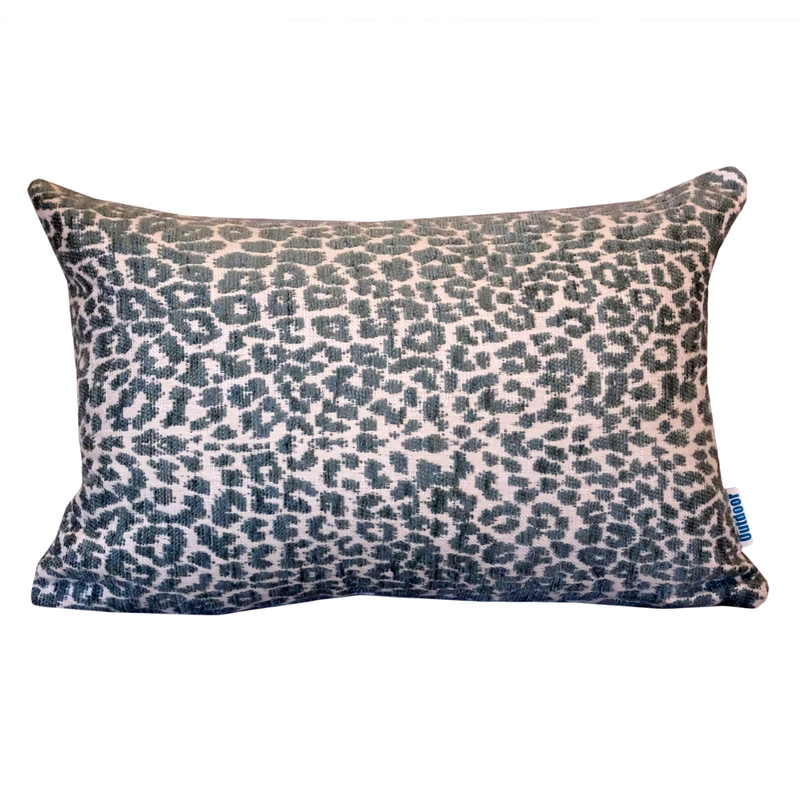 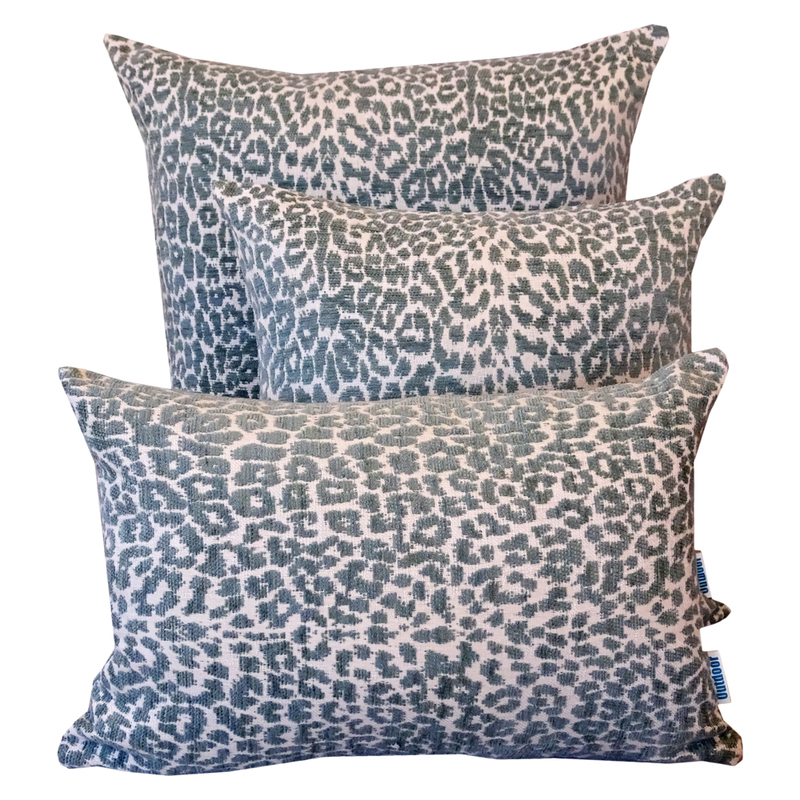 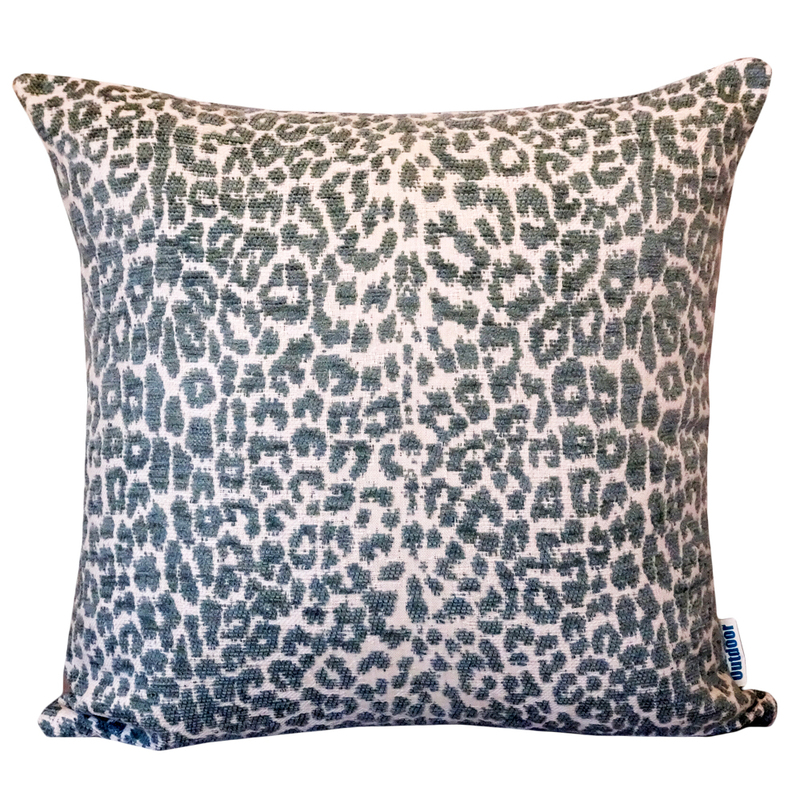 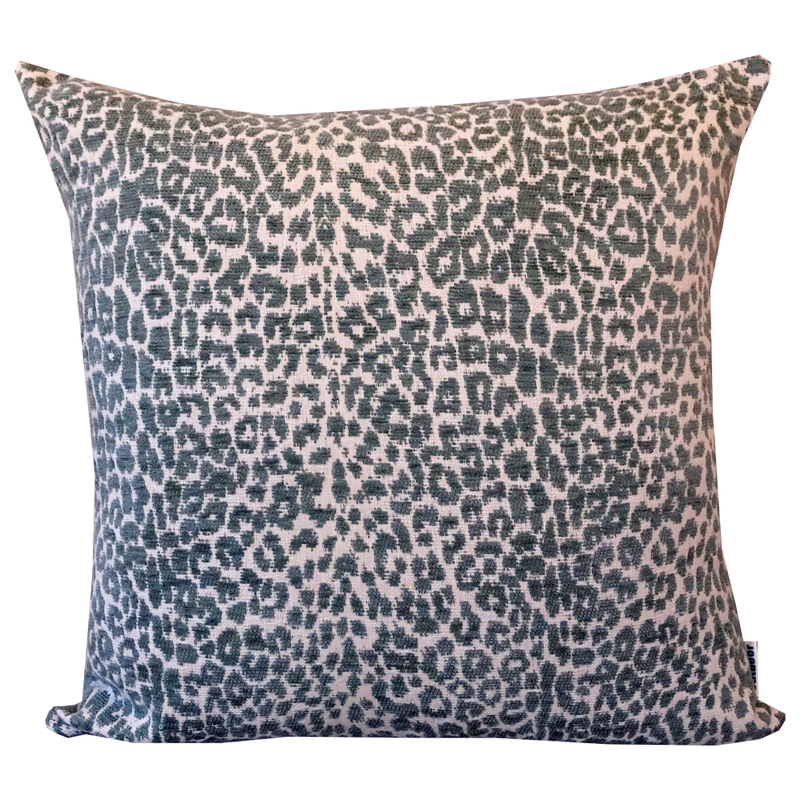 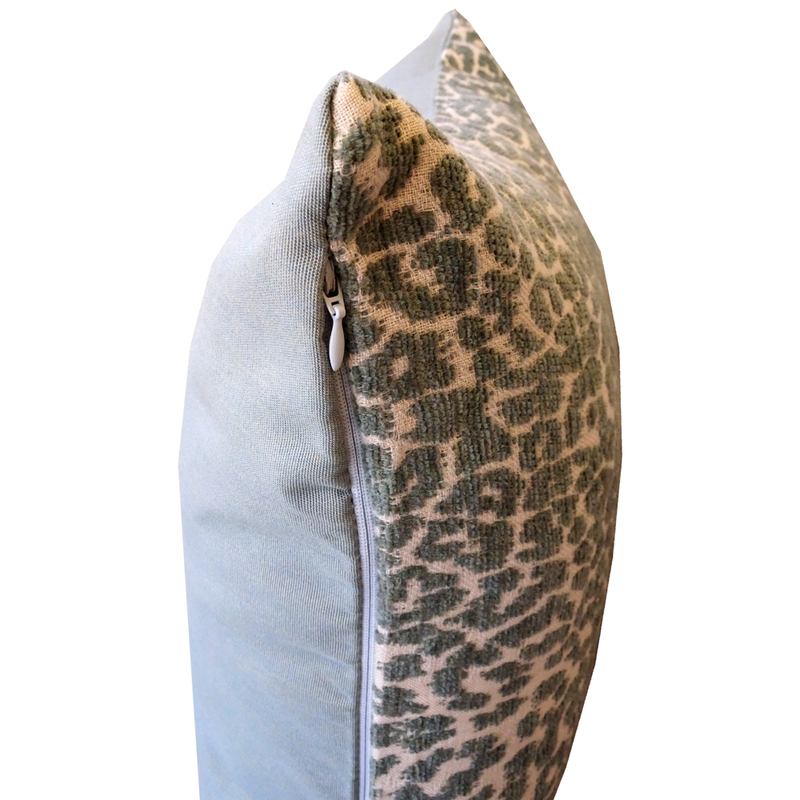 Textured leopard print patterned Sea Foam and Off White front with a Sea Foam Sunbrella canvas back cushion cover. 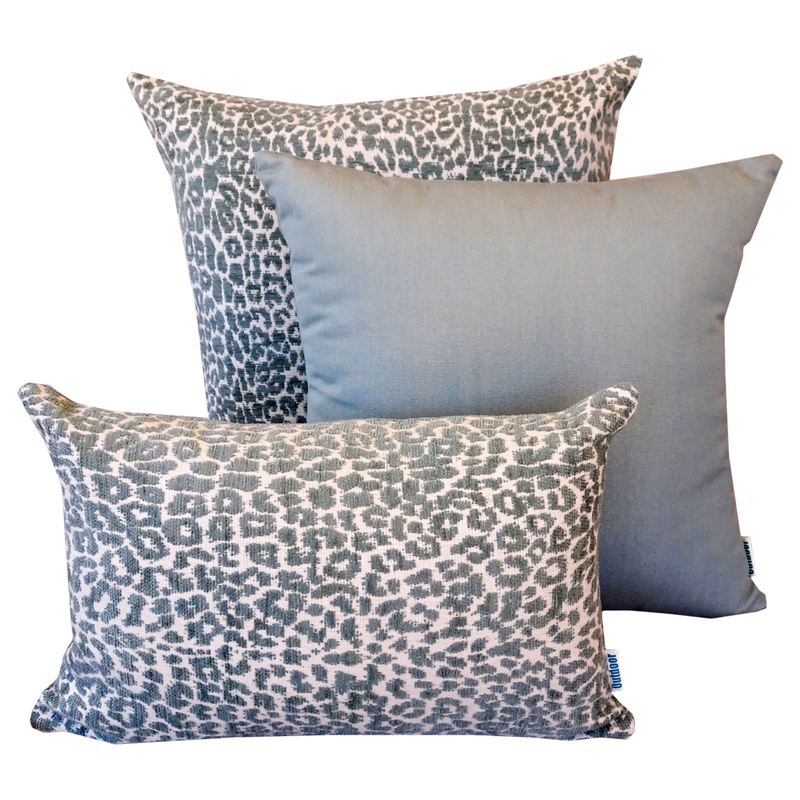 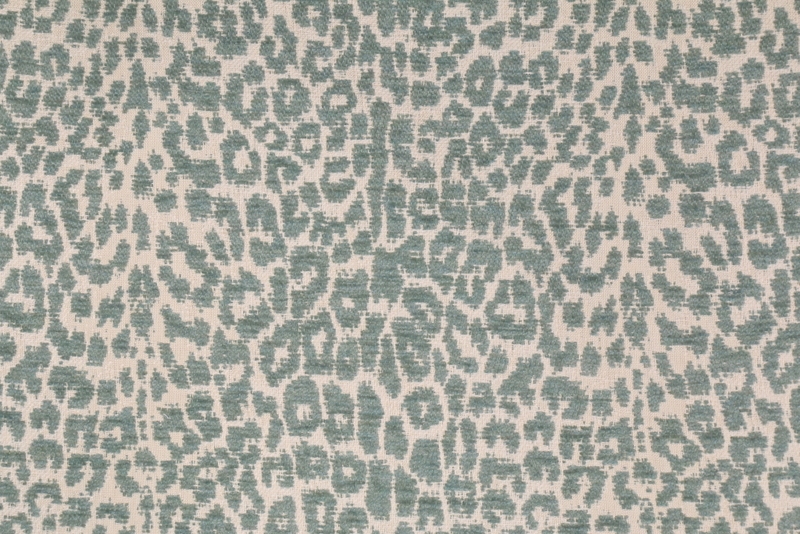 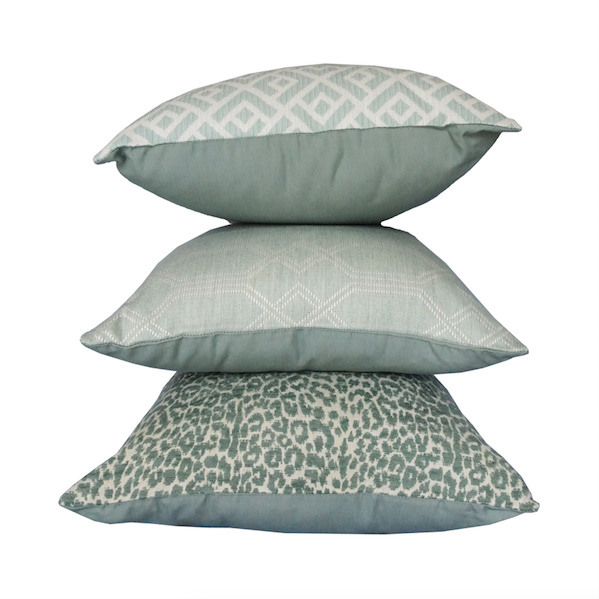 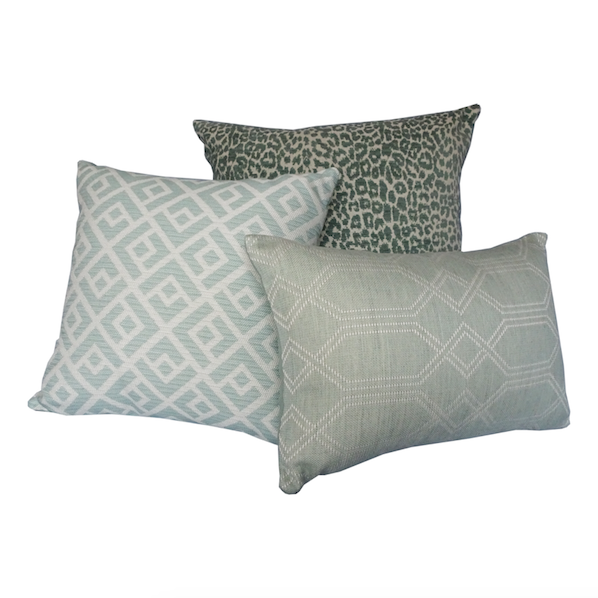 Textured leopard print patterned Sea Foam and Off White front with a Seafoam Sunbrella back cushion cover.